The event began with the idea of introducing women to participating in organised running events and this is still what we are most passionate about. The Windsor Women’s 10k caters for women of all levels, ages and backgrounds including novices, charity runners and club runners. 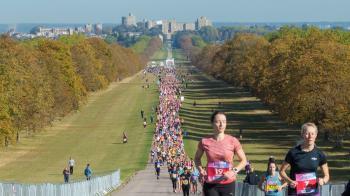 The event features great facilities for the runners, a fantastic race village and free onsite parking, plus a traffic free course, stunning surroundings and amazing views of Windsor Castle.